YOU OFTEN ASK, WHAT ARE THE INSPIRATIONS FOR GIVING NAMES TO OUR PROJECTS. 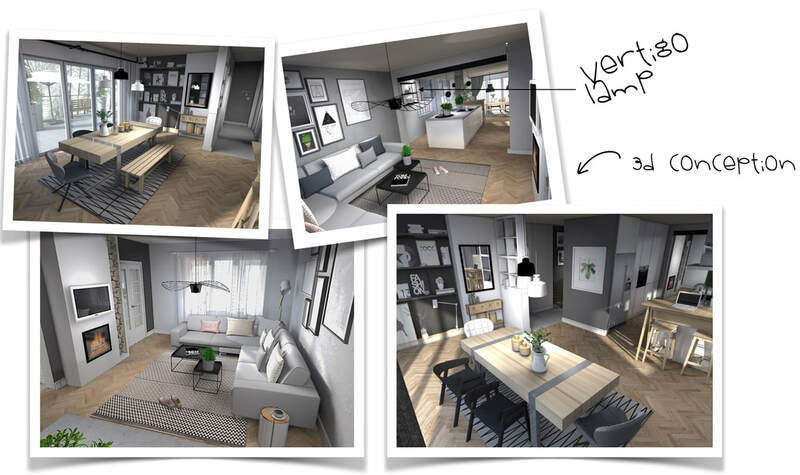 IN THE MAJORITY OF CASES THE CONCEPT FOR THE NAME IS CREATED AT THE VERY BEGINNING OF THE PROJECT WHEN WE MEET THE INVESTORS, THEIR NEEDS AND TEHIR STYLE. AS KINFOLK ALSO MEANS A RELATIVE / FAMILY AND TO TELL YOU THE TRUTH THE INVESTORS WELCOMED US IN THEIR HOME AS IF WE WERE THEIR FAMILY. THANK YOU K&U!! KINFOLK IS ALSO THE NAME OF OUR FAVORITE AND BELOVED MAGAZINE AND THE EDITION OF TWO INTERIOR AND FOOD DESIGN BOOKS, THAT INSPIRE US EACH AND EVERY DAY - YOU HAV TO SEE THEM ON YOUR OWN. 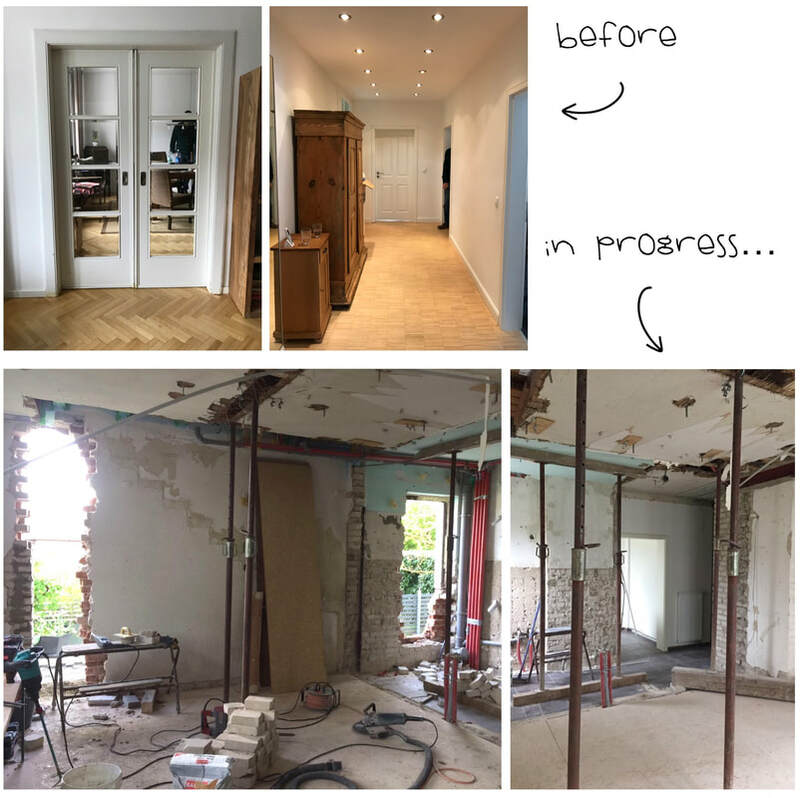 ON THE PICTURES YOU MAY SEE AS THE INTERIOR LOOKED DURING THE FIRST VISIT AND HOW IT LOOKS NOW DURING THE DEMOLITION :) WE JUST NEED SOME MORE TIME TO FINISH UP WITH EVERYTHING, BUT WE CANNOT WIAT THE FINAL STYLING AND THE PHOTOSHOOT. WE PROMISE IT WILL BE BEAUTIFUL!